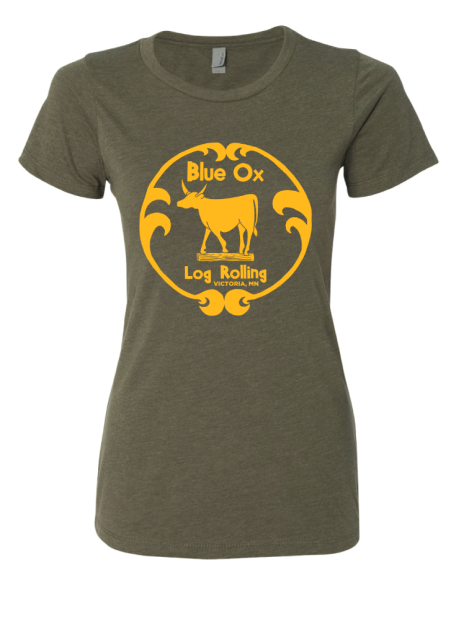 Welcome to Blue Ox Log Rolling! 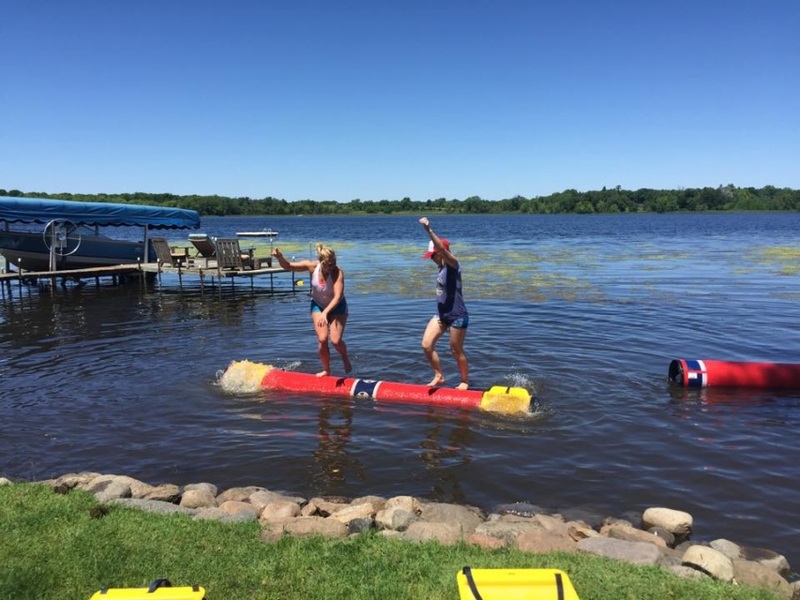 We are a log rolling school located in the southwest suburbs of Minneapolis. 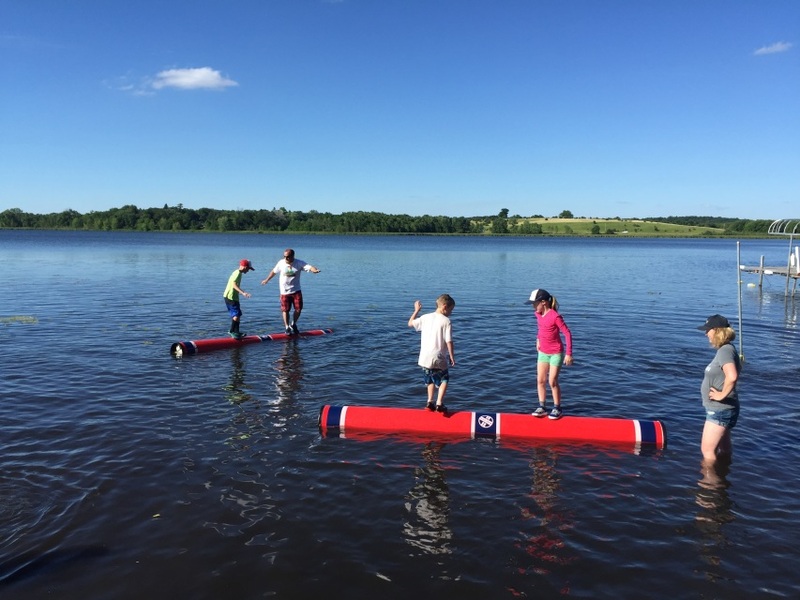 We offer log rolling lessons in Chanhassen, Excelsior and Victoria, MN and events all over the mid-west. 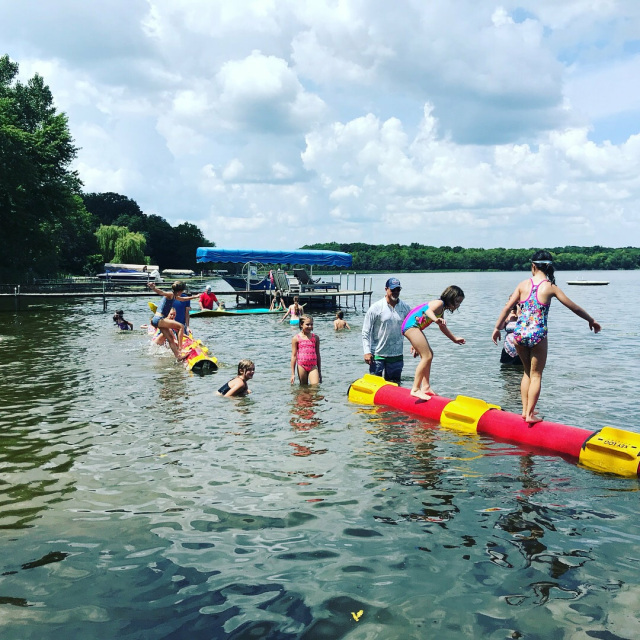 Roll with us at a beautiful private beach in Victoria from June through September, and at the indoor pool at Minnetonka Middle School West in the colder months. Want to join us? Check out our class description page then register online here! Email BlueOxLogRollingSchool@gmail.com for rates and more information. 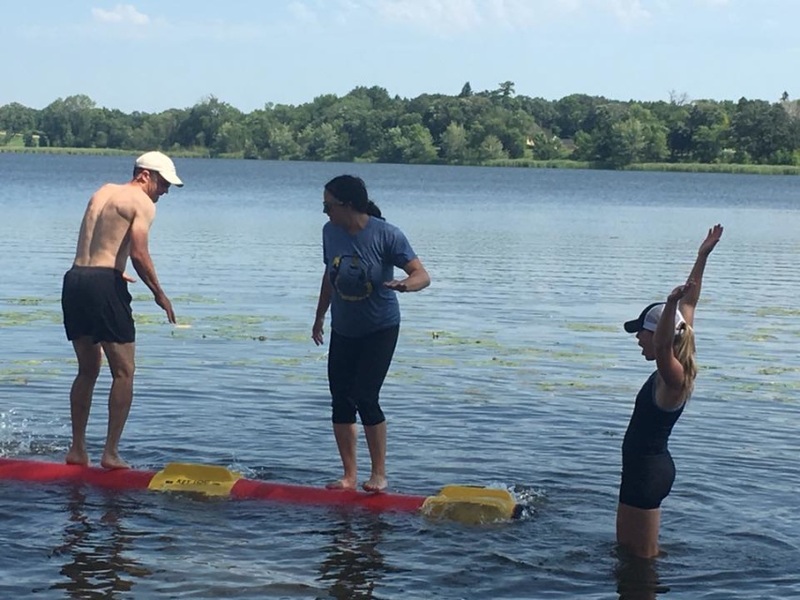 Session classes are the best way to learn to log roll or improve your skills! 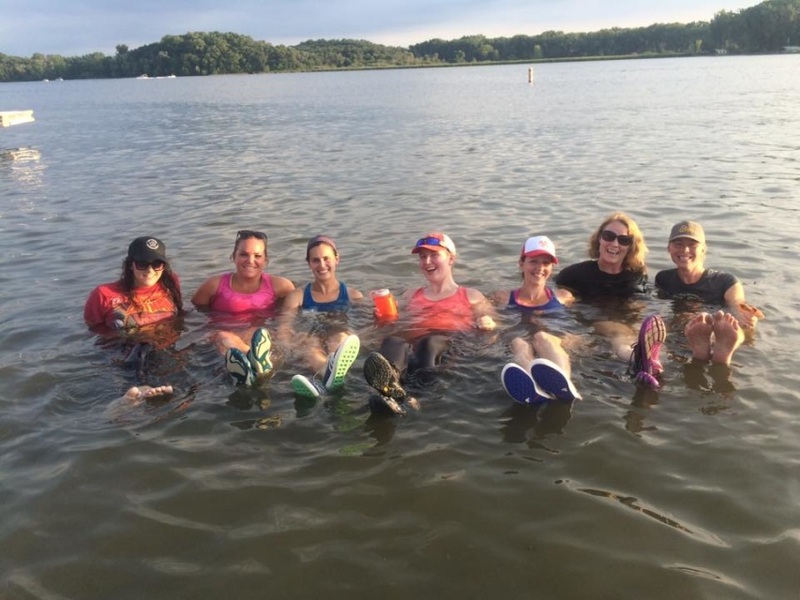 ​Whether you are brand new to the sport or an experienced competitor, all ages and abilities are welcome at these structured, skill-focused classes. 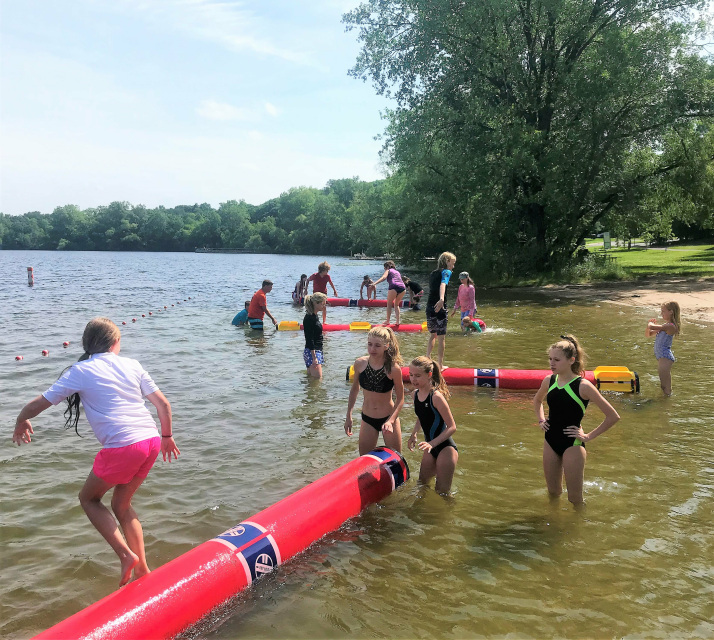 Join us at a beautiful private beach on Lake Auburn (2420 Auburn Dr., Victoria, MN 55386) once a week for an hour of instruction, drills, and games. These lessons are adaptive to the needs of the class. Click on the link below to view the class schedule. Pick any 10! Send an email with your 10 choices to: blueoxlogrollingschool@gmail.com to get on the class list. High quality trucker hat with Blue Ox Log Rolling patch, foam front, mesh back and plastic adjustable snap. Available in adult and youth sizes and a variety of colors. Email blueoxlogrollingschool@gmail.com with color choice.